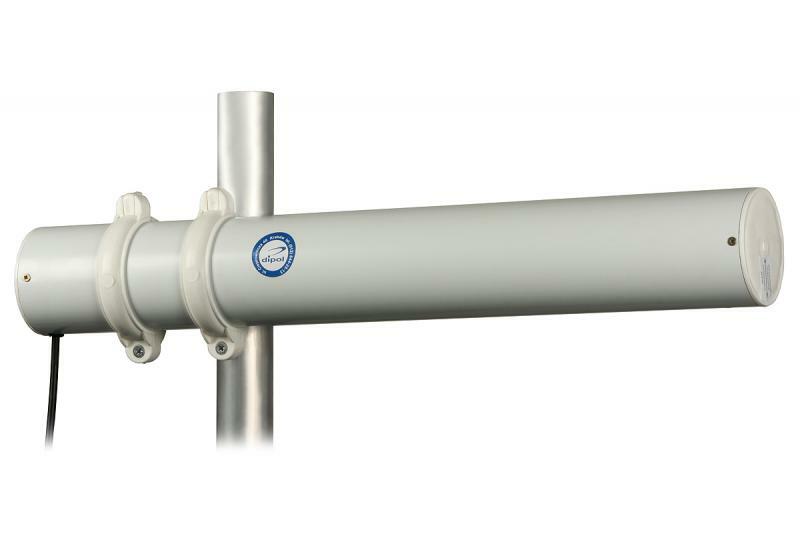 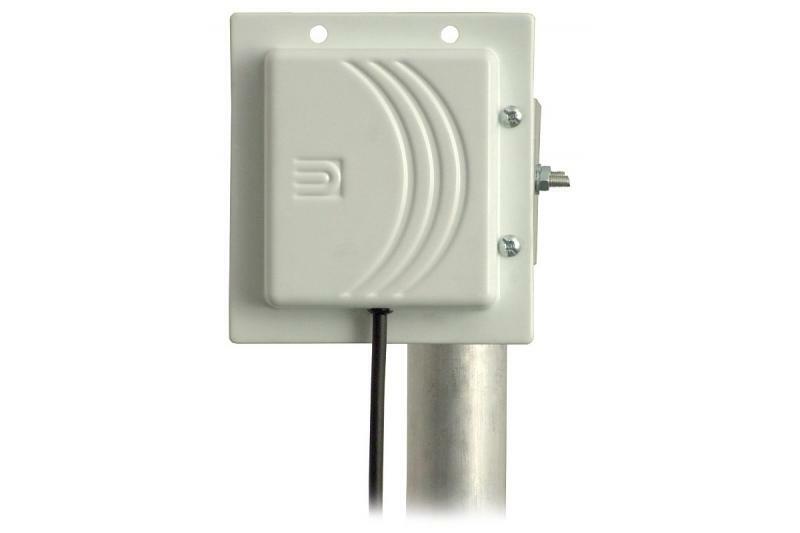 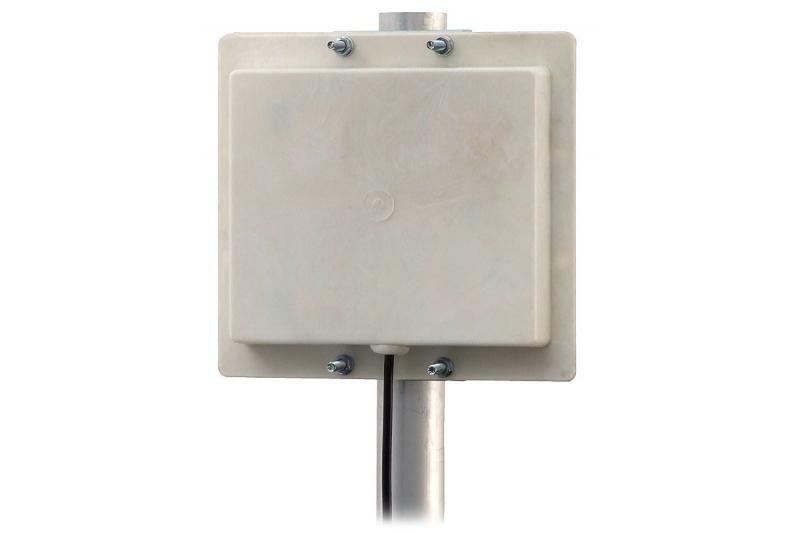 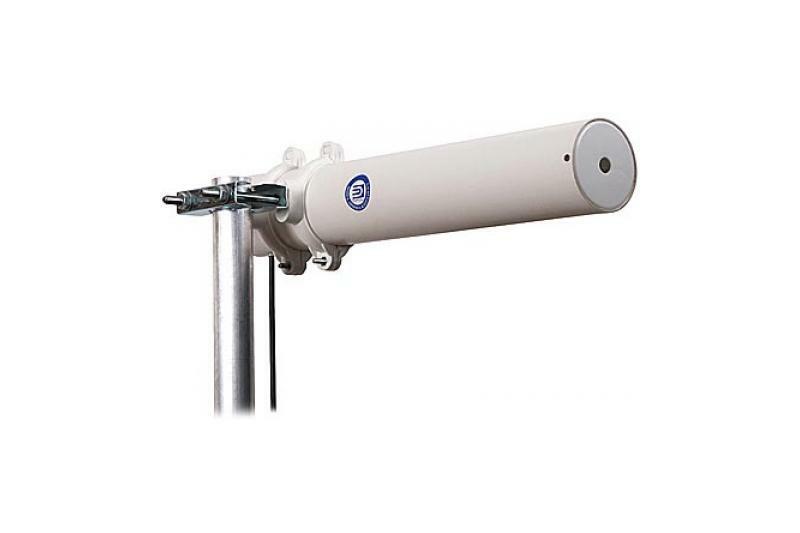 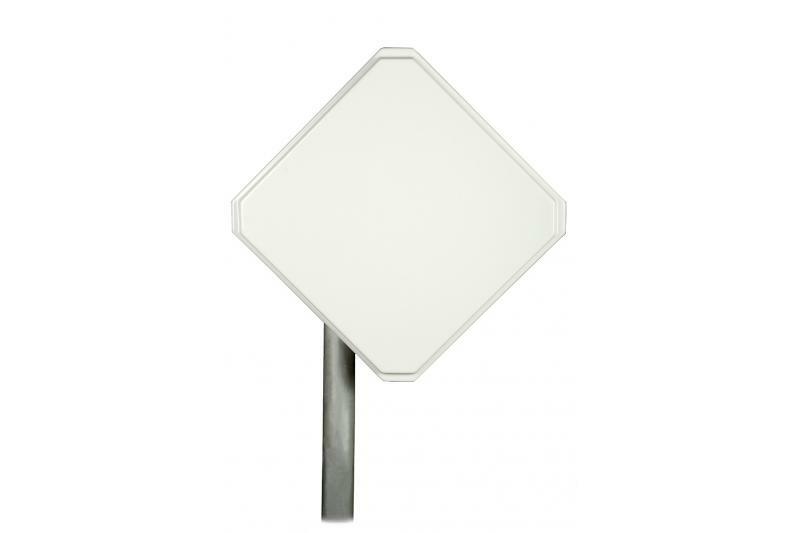 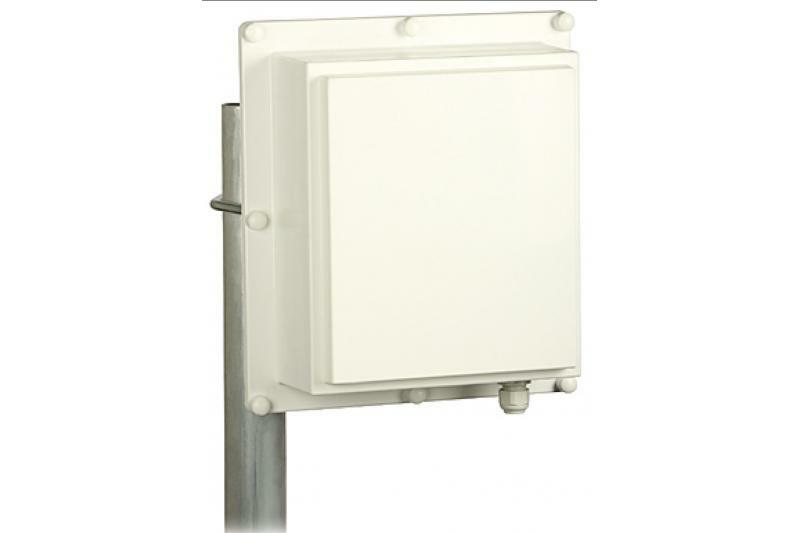 Panel antenna designed for use in client stations when the distance from the base station is not too long, up to a few kilometers, and small base stations. 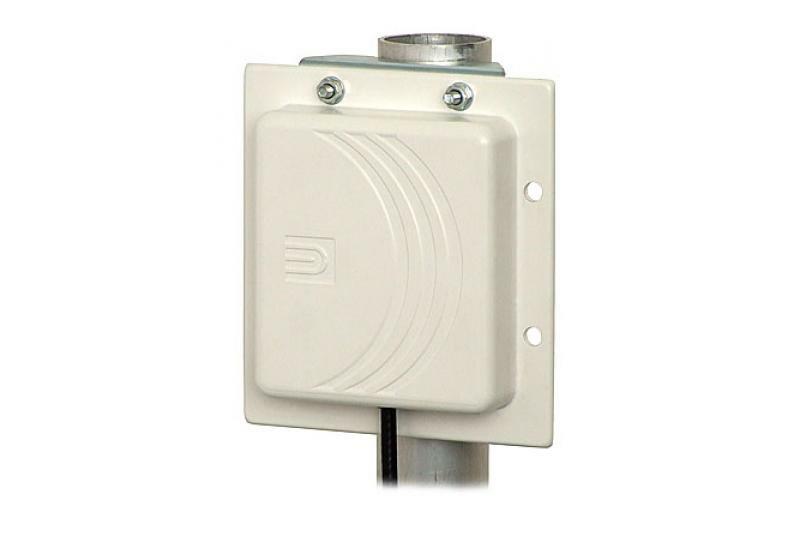 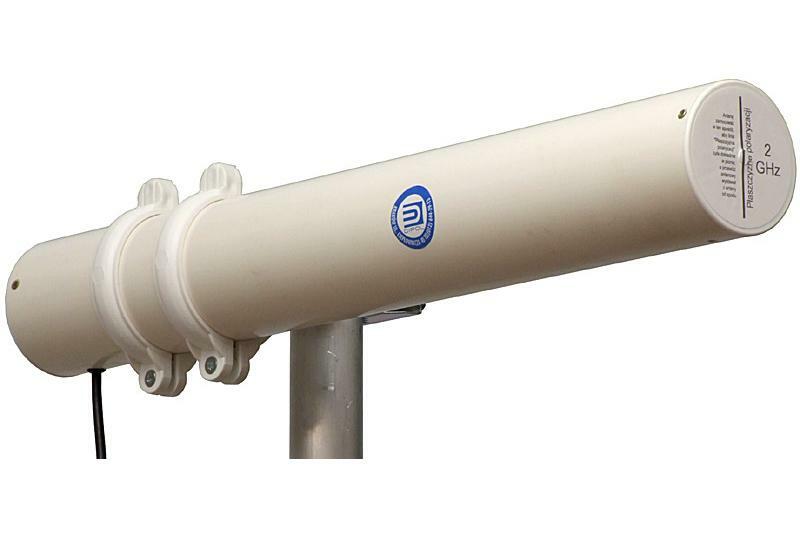 It can also be used for creating point-to-point links over 2-5 km distance. 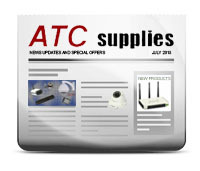 The face of the casing is made of durable ABS plastic. 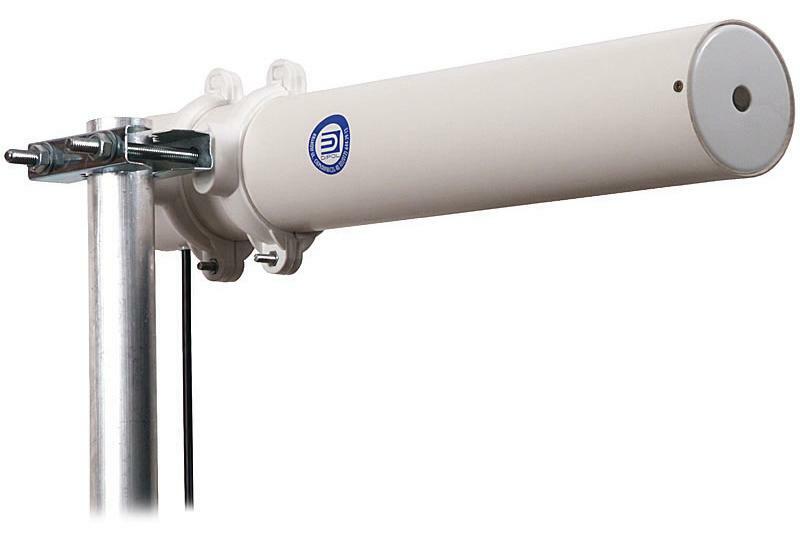 Midi antennas are constructed in such a way that the antenna has horizontal polarization when the N plug is in the low position.